Ok, so the countdown has come and gone, you went to bed embarrassingly early and the highlight of your day, possibly year, was the semblance of a tidy kitchen table. Relax, you’re in good company. Many new mums shudder to even think about goals, let alone New Year’s Resolutions. But what if there were some realistic, simple changes you could make now that may be helpful, invigorating even? 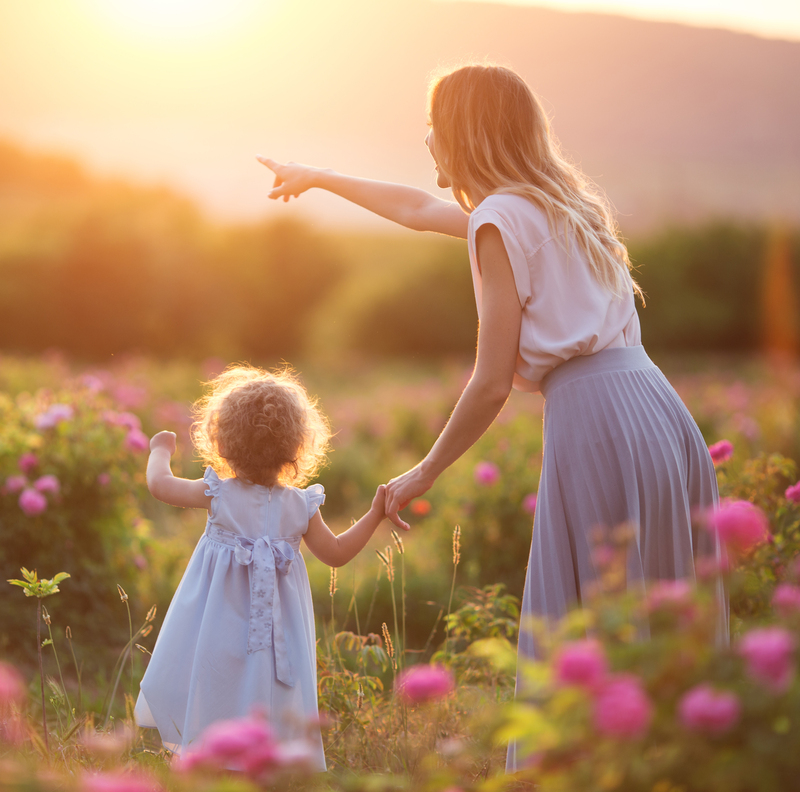 Something to give you the momentum to face another year as a mum, something to help you say to your future self ‘you’re welcome!’ Here are some ideas to get you thinking. Enjoy the moment. It is so easy to be distracted in a world of touch screens and smart phones. Life goes by so fast that we can miss the precious little moments if we’re not careful. Sit for a few minutes every day just looking into your baby’s eyes. Sing to them, dance with them in your arms. You helped to create this new, tiny being. They came to you for a reason, you get to marvel at the magic of it and enjoy every moment!! Expect the unexpected. Life with a baby will throw you some curve balls. The ability to go with the flow and bounce back is always a better way to handle stressful situations. Find the positive in every moment and remind yourself of that. You are resilient, find that strong self and stick to it, no matter what. Laugh. A lot. Laughing can literally improve your health! It boosts your immune system, lifts the mood, diminishes pain, and shields you from the damaging effects of stress. Things won’t always go the way you wished. Be flexible and learn to laugh at everything, you’ll feel so much better. Take a shower every day. There is almost miraculous power in a hot shower – that feeling of being clean and refreshed is pretty darn amazing!! If need be, make baby a part of the fun: bring in their bouncer or lay out a mat with toys and serenade them with your best karaoke go-to song. Plan something to look forward to. You know that feeling when something you planned months ago…some get away, girl’s night out or special date night concert is getting closer and closer? Crazy as it sounds, but that excitement helps you enjoy your day to day even more, knowing you are special too and worthy of R&R. Stop comparing yourself. We live in a photo-shopped, social media world. Not many people Instagram the moment when the poop hit the fan, it’s the huggies-ad-worthy shots that we see and compare ourselves to. You are your own unique and beautiful self. Worry less about what people think and more about what you think about yourself, this will impact you and your family so much more. Work on positive self-talk. Studies show that daily negative self-talk forces the body to live in fight-or-flight mode, which hampers nearly every natural function. It is important to become aware of what you’re saying to yourself. Work on implementing positive and empowering thoughts. If you find yourself heading into negative thinking, say 5 things out loud that you’re grateful for in that moment. Find a doable, fun form of exercise. The key word here is fun! Make it enjoyable and ensure it fits into your routine. A rigid weekly gym schedule may not suit your life right now. Make this realistic. You want it to become a habit, not something you dread doing. Going for long, quiet walks in the morning can be such a great way to start the day. Or perhaps a relaxing 30-minute yoga class at home while the baby sleeps, or a kickboxing class once a week with friends? Investigate a creative pastime. What’s something you’ve been meaning to find time for? Is there something new and outside of the box that could stretch your brain or provide a creative outlet? Maybe it’s journaling, playing an instrument, learning to crochet or painting. Find a manageable project that invigorates or delights you. Dream again. What has been a secret passion of yours? Something you’ve always wanted to do, but never told anyone. Perhaps it’s a small as learning how to cook a certain dish, or something as lofty as living by the sea. Write down your dreams: the big, the small, the crazy. Even better, start a dream board. Ask yourself, what’s one small thing I could do today to start working towards achieving this? Raising babies isn’t for the faint-hearted, but you are a fierce mumma, there’s nothing you can’t do! May 2018 be the best year of motherhood yet!